DEVELOPMENT AND TESTING: We set out to increase power and sound without throwing a check engine light. Using free-flowing HJS HD 200 cell catalysts allows us to do just that. 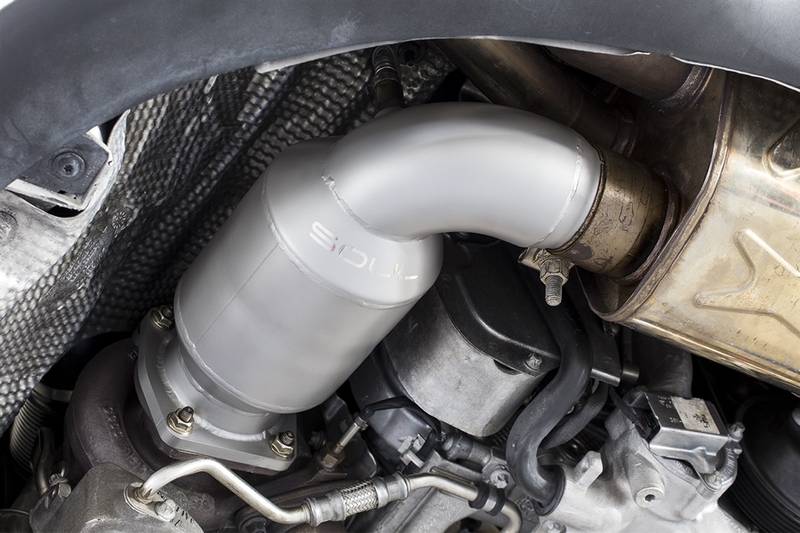 You’ll finally be able to hear your turbos sing and enjoy better throttle response. 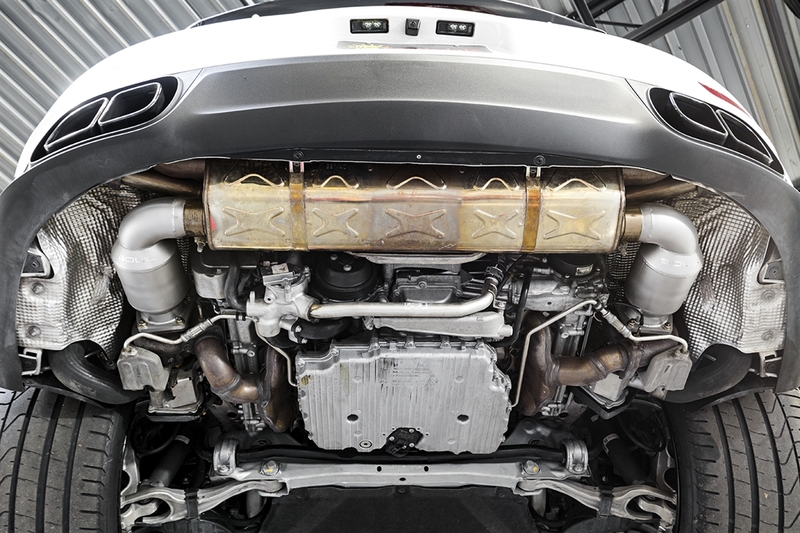 LIFETIME WARRANTY: Enjoy your Soul exhaust components with confidence on both the street and track as they are covered for life! Our team will quickly work with you to resolve any issues that you may have. 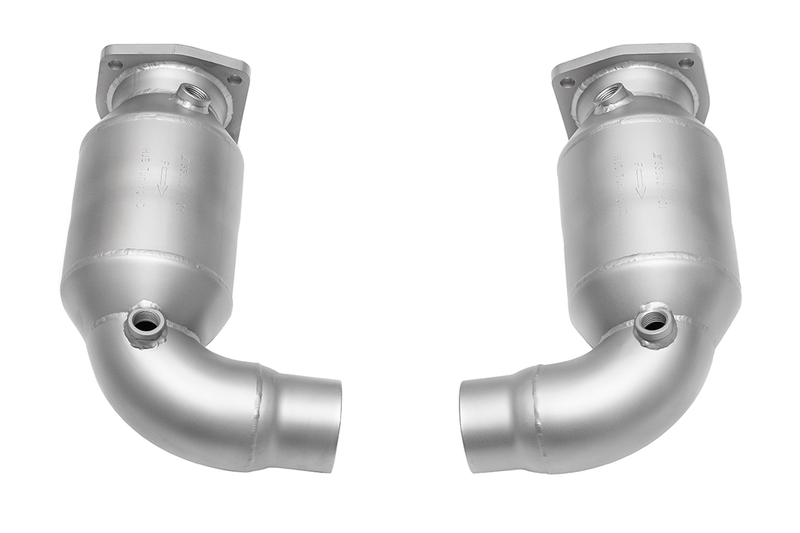 We cover our HJS catalytic converters with an unprecedented 3 year warranty while the headers themselves are backed by our Lifetime Warranty.